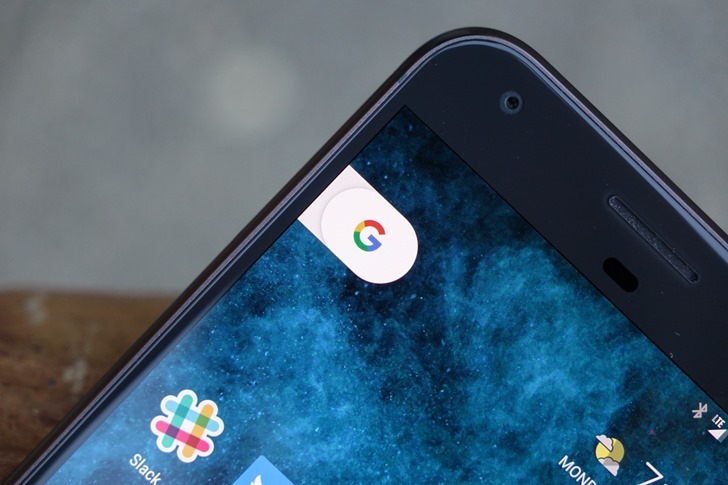 Google's trying to market the new Pixel and Pixel XL phones as premium, market-leading devices, and a big part of that is nailing the software experience. Alas, quite a few owners of Google's first-party phones aren't feeling particularly premium as of late: this lengthy discussion on Google's product forum documents a series of as-yet-unexplained software freezes and lockups. Commonalities among the users seem to be a complete freeze of the interface that lasts several seconds to several minutes, including disappearing navigation buttons. 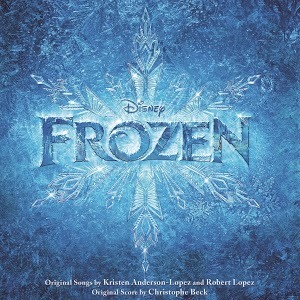 As of Christmas Eve, the soundtrack to the hit Disney movie Frozen sold more albums than any other in the year 2014. Yep, even more than Taylor Swift. In what is likely just one of several post-Christmas deals and freebies to come, Google is giving it away for free.